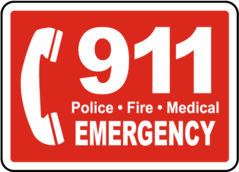 We Need Support�Volunteers - The Duette Fire Volunteers do much more than responding to calls in the community You may not want to respond on calls. We support the community in many different ways. Our Community & Friends Coming Together as One to Prevent & Defend Life, Property & Business From Fire, Medical, and Enviornmental Hazards. Helping Where We Can When People Need Us The Most. 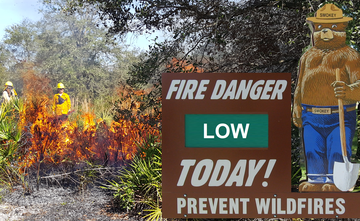 The Duette Fire Rescue District is Agricultural in Nature as a result Most Open Burning Falls Under The Jurisdiction of the Florida Division of Forestry. Duette Fire Rescue Volunteer Assoc.